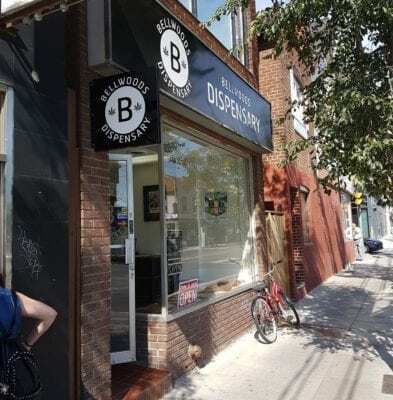 Sometimes you need your weed, hash, oils, concentrates, or edibles right this instant and that’s why we feature a list of the MOM/Delivery services, right within the Toronto area. So if you are in need of some weed right now, look no further then these spots in Toronto. Shop Lotus offers same-day delivery within the Toronto area, I have used them on multiple occasions and never been disappointed. TBD express ships across Canada but offers same-day delivery within the Toronto Area. i420 club offers same delivery and they are open 24/7. They are a relatively new service with a knowledgeable staff and sane delivery within Toronto. Have you tried any of these delivery services yourself, please leave a review below and let us know what you think of them! The Lotus strains I bought were weak(not potent), got nothing off the gummy bits but the choco-bars were pretty decent they offer no price incentive and my same day arrived around 9pm ..wasn’t impressed,won’t return but the female delivery girl I had was very nice..